Or have you been diagnosed with Chronic Fatigue Syndrome, ME or Fibromyalgia? The Recovery Programme is made up of an Online Supported Recovery Programme alongside optional Wellbeing Coaching sessions with a Specialist Chrysalis Effect Practitioner such as myself. 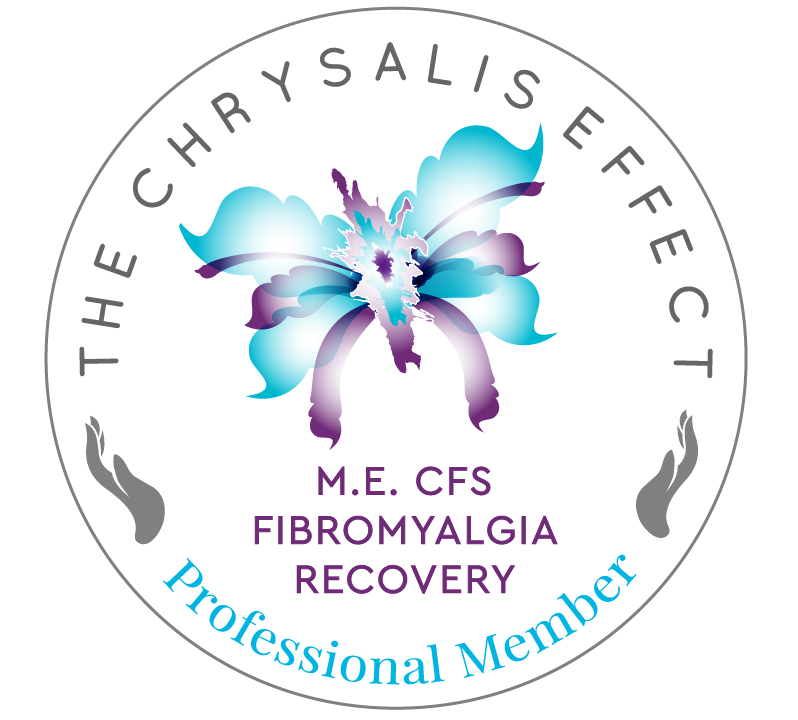 Having gone through the Recovery Programme myself, I was so impressed with the results that I trained as a Specialist Chrysalis Effect Practitioner in 2011. I have now taken my training to the highest level within the Chrysalis Effect Team and become an Advanced Specialist Practitioner, with additional training in Family Dynamics, Trauma, Adverse Childhood Experience ACE, Personal Empowerment and have regular professional Supervision as a Specialist Practitioner . 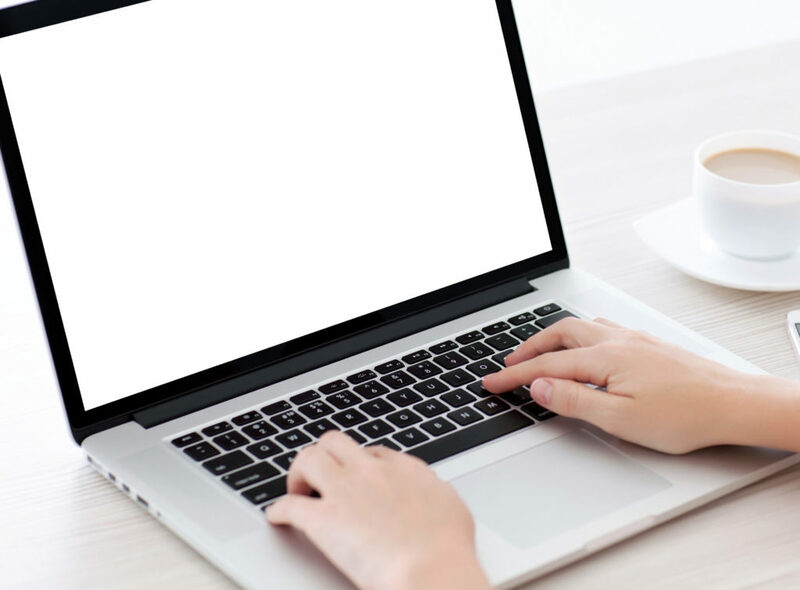 Our experience shows that to get the best results from the Online Recovery Programme we always recommend that you have one to one Wellbeing Coaching sessions with a Specialist Practitioner, who can tailor the Online Recovery Programme to your individual needs and provide additional complementary therapies where needed. 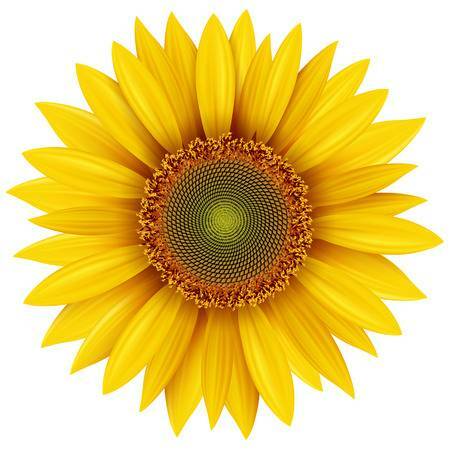 Wellbeing Coaching sessions are an optional part of the Recovery Programme and are purchased as Packages of Care. 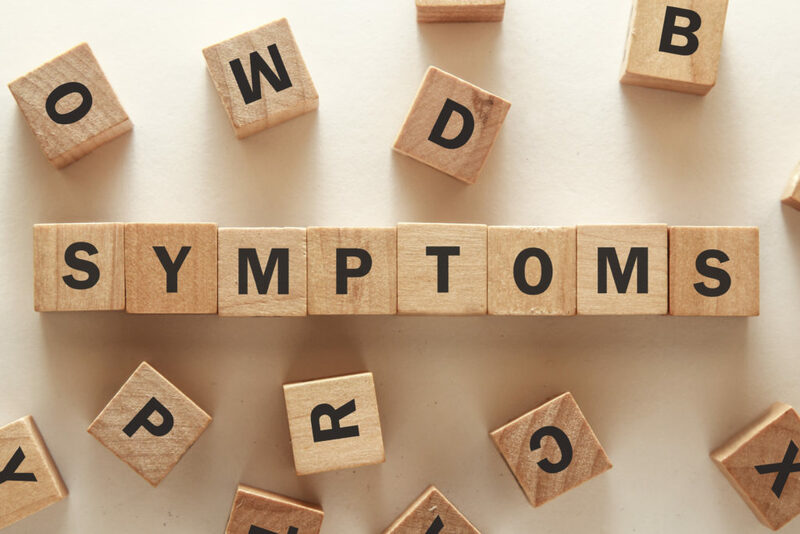 Chronic Fatigue Syndrome, ME & Fibromyalgia are multi-faceted conditions that require a multi-disciplinary team approach, to ensure you have the right support at each phase of your recovery. That is why as Specialist Chrysalis Effect Practitioners we work as part of a team, to ensure that your Recovery Programme is always client focused, where your needs always come first. As part of my team I have hand picked Independent Practitioners who have a broad range of modalities, including Registered Nutritionist, Psychotherapists, Counsellors, Trauma Practitioners to name but a few. All of our Practitioners have undergone specialist accredited training or referral practitioner training in CFS, ME and Fibromyalgia. The Online Recovery Programme and the Wellbeing Coaching sessions are designed to teach, coach and mentor you through the 8 key areas of Recovery. Each area will help you discover more about you and what you need to address for your underlying physical and emotional causes of pain and symptoms. 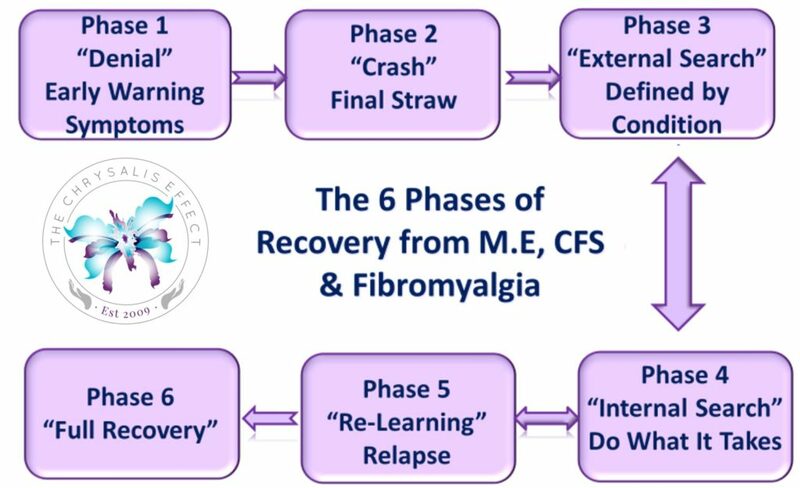 The Recovery Programme has proven prevention and recovery focused protocols. During your FREE 30 minute Discovery Call, I will talk a little about your completed Health Profile, how the Chrysalis Effect Recovery Programme can work for you and how the one to one Wellbeing Coaching fits in with the online programme. The Discovery Call is the best way to get your personal questions answered about how The Chrysalis Effect Recovery Programme works and how I am able to support you. There is no pressure to sign up to The Chrysalis Effect Online Recovery Programme or optional Wellbeing Coaching sessions and feedback tells us that people find these Health Profile Reviews incredibly valuable. 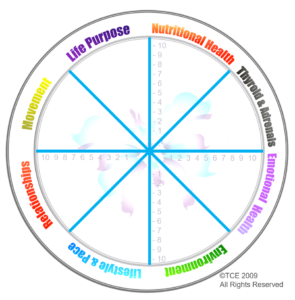 If you do decide that you would like to work with me, we can then arrange your Initial Consultation (this can be face to face or online) where I will discuss your Health Profile in more detail and where you are in ‘The 6 Phases of Recovery’ and most importantly to pinpoint which of the 8 key recovery areas would be essential for you to focus on first.
" Having Amanda as a coach has been a great experience which has transformed me. When we first met I was unable to sit up. She has guided me through the process of recovery. She has reassured me at every stage and has been a light in the darkness. I recommend her to anyone suffering from ME/Chronic Fatigue."